Our CCCS Calendar of Events is always being updated. Check back often for the latest happenings with The Chester County Choral Society ! SEE OUR EVENTS NOW ! 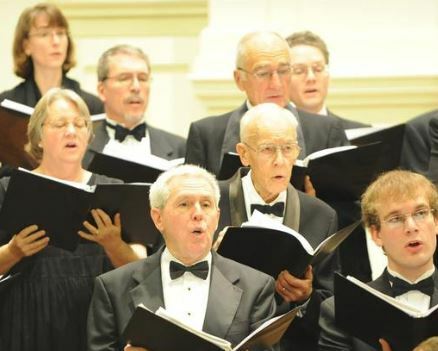 The Chester County Choral Society, based in Chester County, Pennsylvania, is a non-profit avocational chorale dedicated to excellence in performing diverse choral music in order to enrich the cultural life of its members, audiences and community.